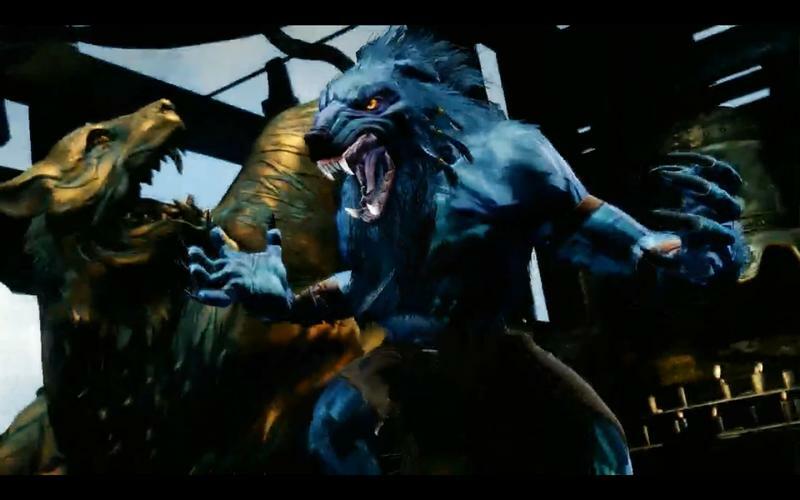 Microsoft’s Xbox One fighting game, Killer Instinct, will be basing itself on a free to play model. 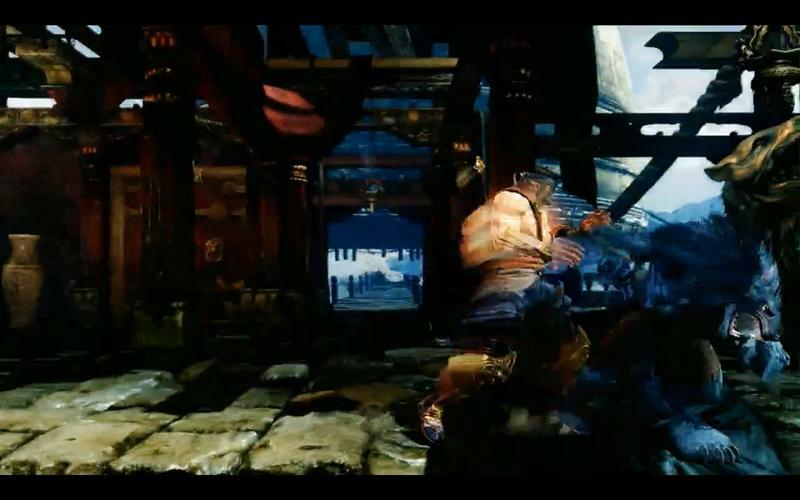 The game will be available as a download upon launch for free, but the only character available to use will be Jago. 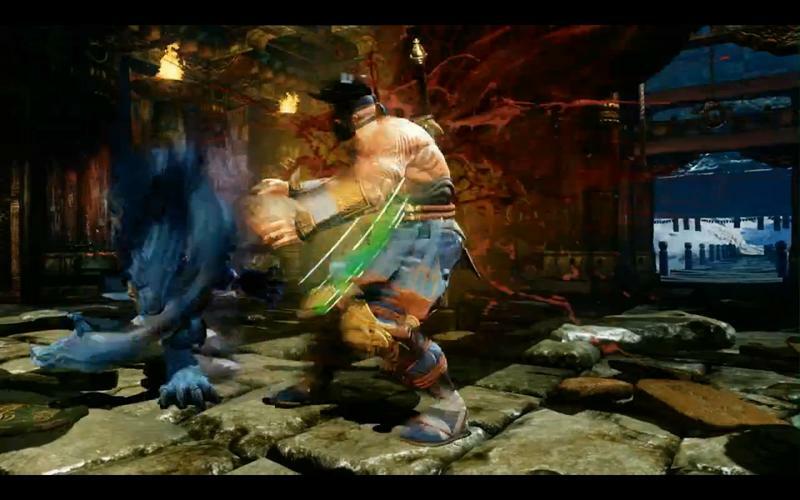 For those who never played the classic series, Jago is essentially the Ken and Ryu of Killer Instinct. He is the most simple character to use and master, and he doesn’t excel in a single area. 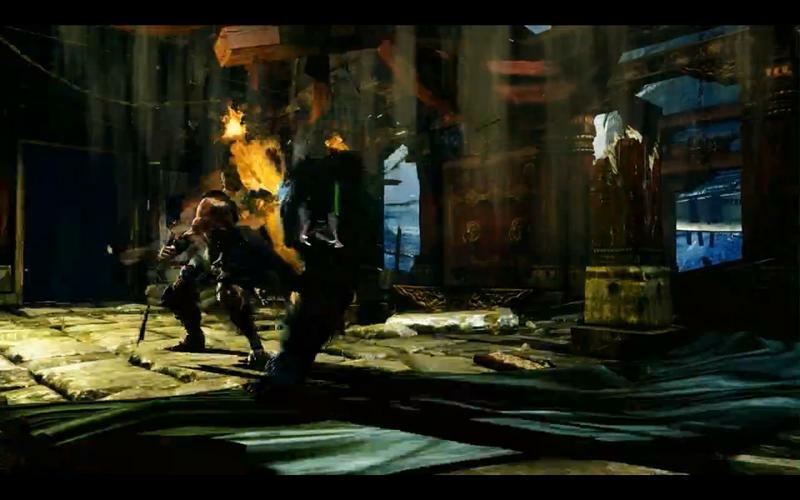 Those wanting to expand their roster will have to fork over a few dollars for each character from then on out. 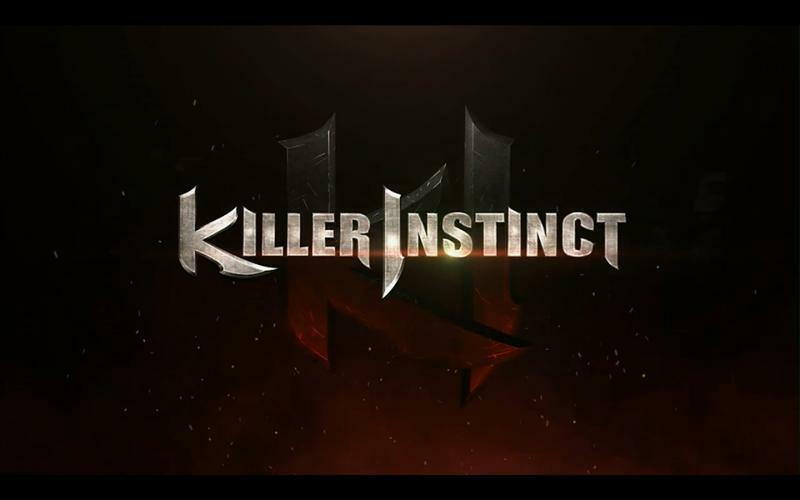 No pricing for each character has been confirmed yet. 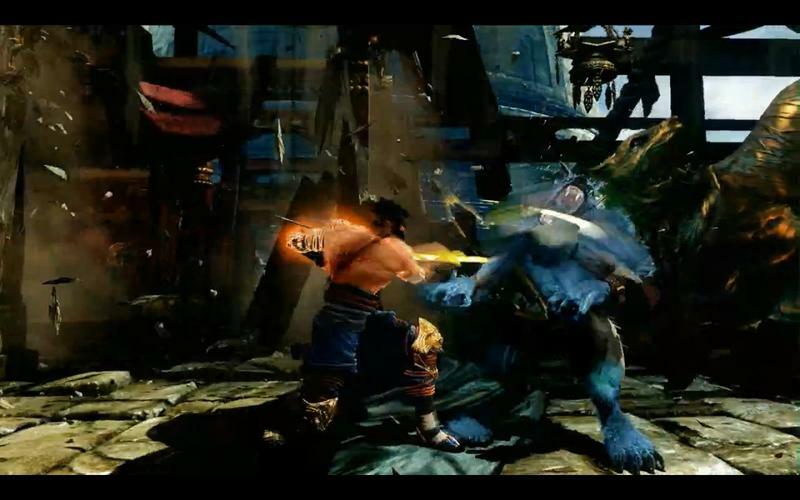 Microsoft’s Torin Rettig and Double Helix Studios explained their decision based on the fact that some fighting games feature a huge cast of characters of 30 or 40 characters, and most gamers don’t use them all. 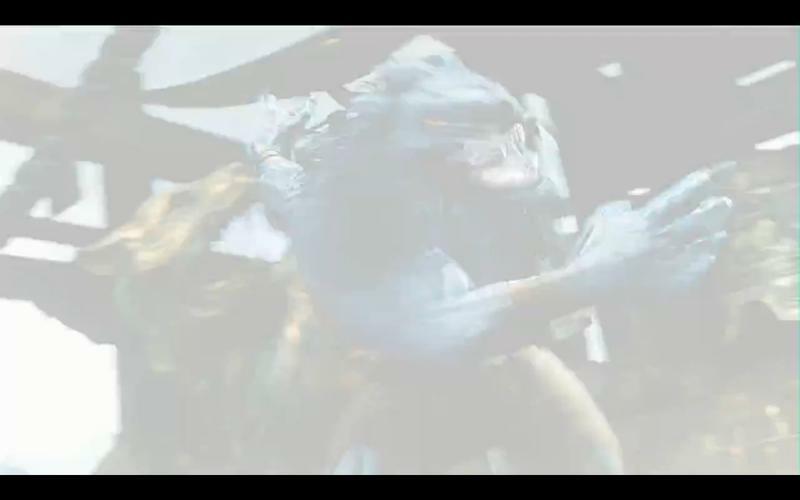 Microsoft hopes that gamers will choose the characters they like based on who they enjoy fighting against the most. I’m not entirely sure what Double Helix is talking about. 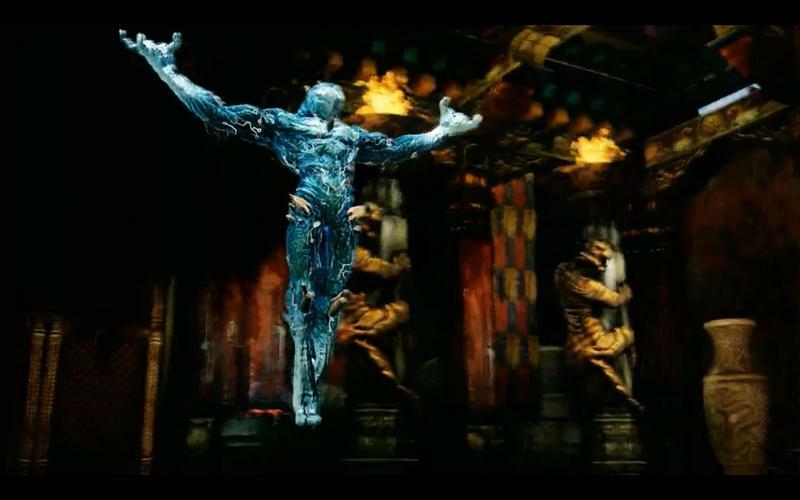 I enjoy using all the fighters in a fighting game and don’t particularly care if I “get good” with them or not. With the exception of Marvel vs Capcom 2, I also don’t regularly play fighting games with such enormous casts either. Double Helix did confirm that a seasonal pass like option would be available for those looking to simply buy the game in one huge bulk of money, but no price has been confirmed. 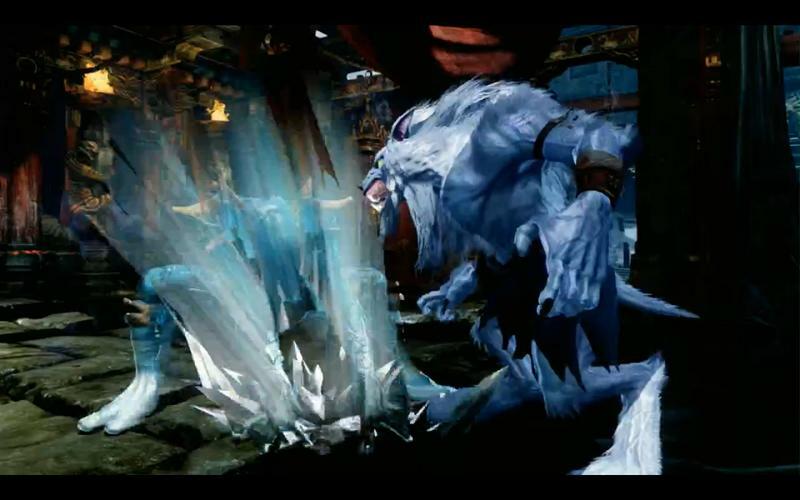 Killer Instinct is going to be available exclusively at the launch of the Xbox One. 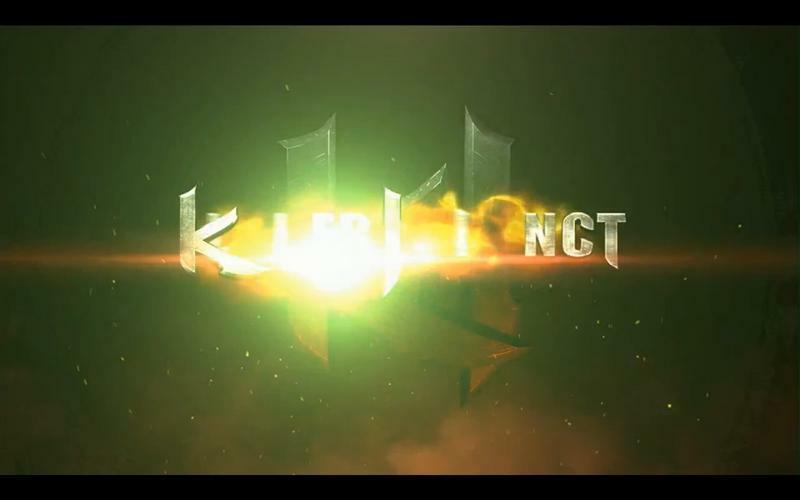 No physical copy will be released as this is a download only title.